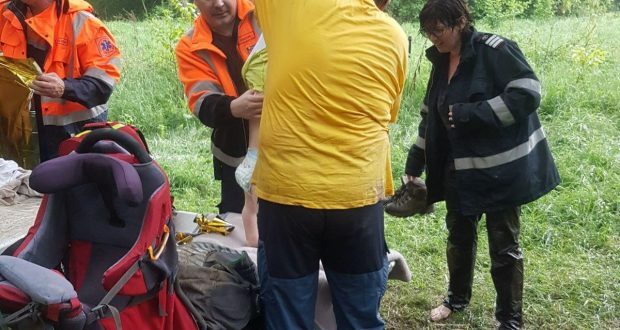 A 11-year-old girl from Caras-Severin called 112 on Tuesday to announce that her mother, carrying her baby boy aged one year and six months, had fallen into a ravine which was ten metres deep, during a hike on Carasului Gorges. The mother and her children have been found and rescued. 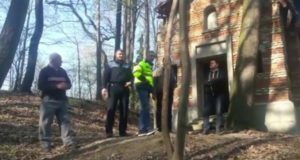 Mountain rescuers from Caras Severin Inspectorate from Emergency Situations, a group of tourists has ventured in the forest on Tuesday, while the mother and her 11yo daughter and 1-year-and-a-half son, have got lost from the group. At some point, the woman, who was carrying her little boy in a baby bjorn on her back, has fallen into a 10m-deep ravine. She managed to cling on some tree branches, but she got suspended 3 metres away from the path on the shore of Caras river. The 11yo girl has called 112 emergency number and a team of mountain rescuers, policemen, firemen, an ambulance crew have looked for them and eventually found them, with the help of the indications given by the girl. The woman was equipped accordingly to the hike. 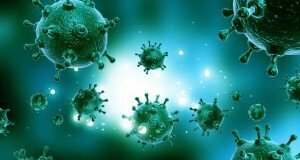 Neither she nor her baby boy suffered any injuries. “We thank the young lady for her practical sense and the support provided to the rescuers and we recommend all parents to teach their children on the proper reactions in emergency situations,” the mountain rescuers said.